We are now starting to book spring use for travel teams, schools teams, little league and Babe Ruth groups. Full facility: $150/hour. Half facility: $100/hour. Add $60/hour to have a DP instructor with you during your rental time. 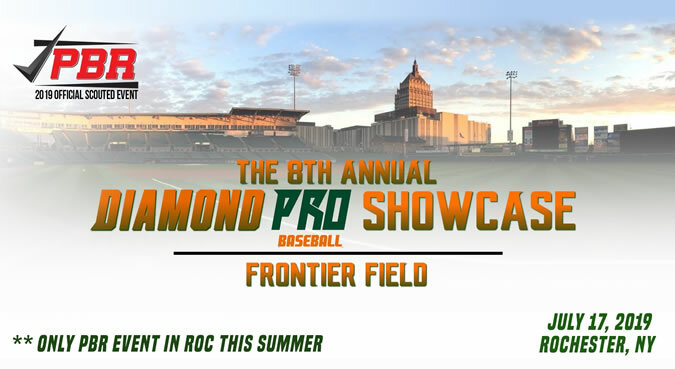 Contact Tony Fuller at 585-381-2273 or diamondprobaseball@gmail.com if you are interested in additional information. 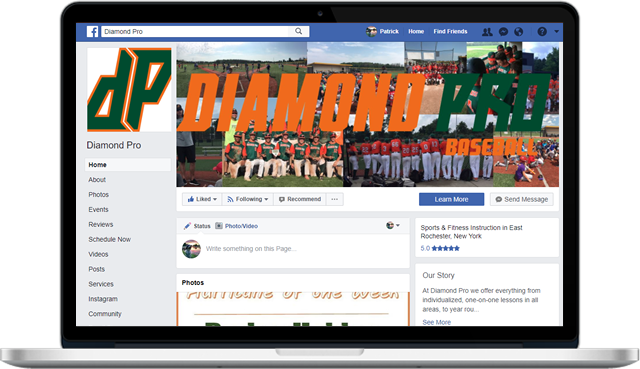 The premier baseball organization in Rochester, NY. All our instructors have played at the collegiate or professional level! Contact us for more info about private lessons, camps, clinics and travel teams. We offer year round camps and clinics for all ages. All of our camps, unless specified, cover all aspects of the game. We incorporate skills and drills that are used by collegiate and professional teams to help take each players game to the next level. Our camps fill up fast, so make sure to watch for new ones and sign up right away! We run hitting camps, winter clinics that run from November to March, holiday break camps, position specific camps, and various summer camps.